Contact Meridian Dental for your family’s dental care in Wasilla, AK! Our dentist, Dr Kris Gurr, DDS, specializes in beautifying smiles, maintaining your dental health, and helping you improve your appearance. 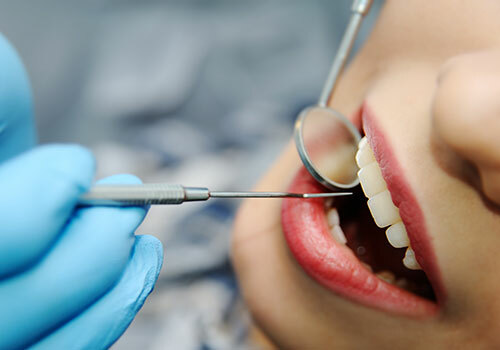 We offer dental cosmetics like Invisalign teeth straightening, along with other advanced family dental care treatments including same-day crowns. 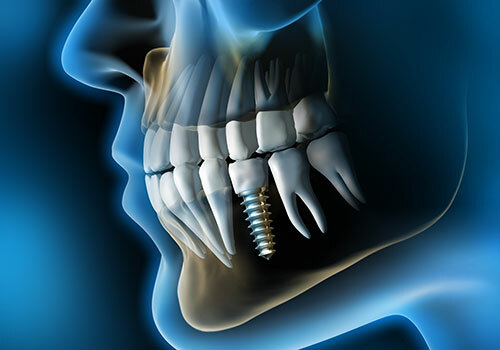 We promise that the veneers, dentures, fillings, tooth crowns, dental implants, and tooth bridges we create will look just as good or better than your original teeth. To make sure we keep that promise, our dental office only recommends and uses the most durable and highest quality dental products. You can trust your smile with us. Contact our dental office today for the best cosmetic dentist and family dentistry clinic in Wasilla, AK! Meet Dr. Kris Gurr, DDS, your dentist in the Mat-Su area! Dr. Gurr is passionate about dentistry. 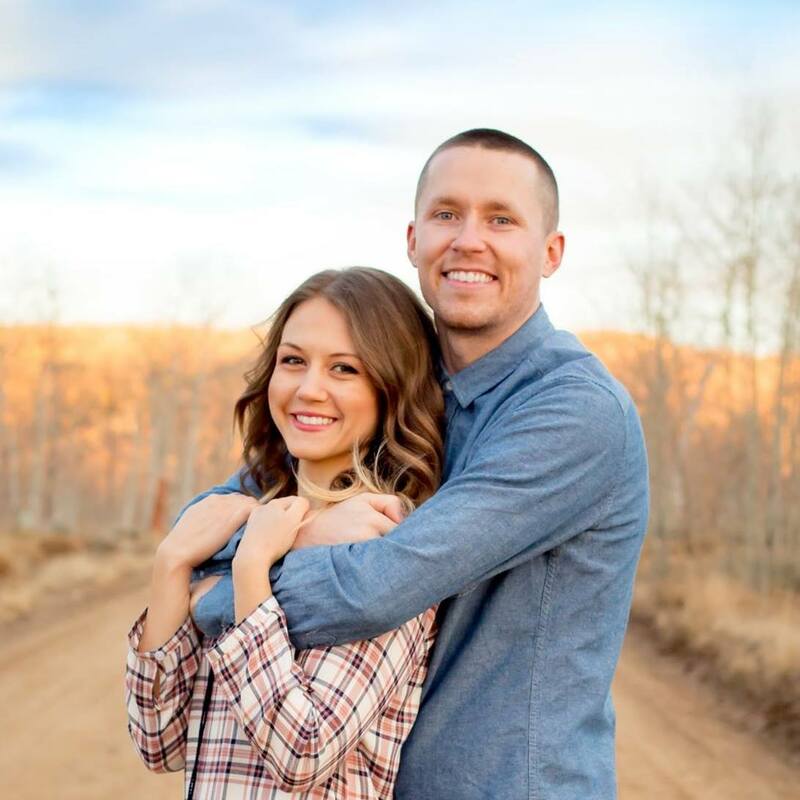 He’s been a practicing dentist for years and loves working alongside his wife, Brooke, who also is a dental hygienist in our dental office. With Dr. Gurr, you’ll receive honest evaluations for maintaining your dental health and the best care possible with every visit. He will never push for unnecessary procedures, just provide the dental care you need for a smile you’ll be proud to show off. Meet Dr. Scott Allen! Dr. Allen is dedicated to his work as a dentist. 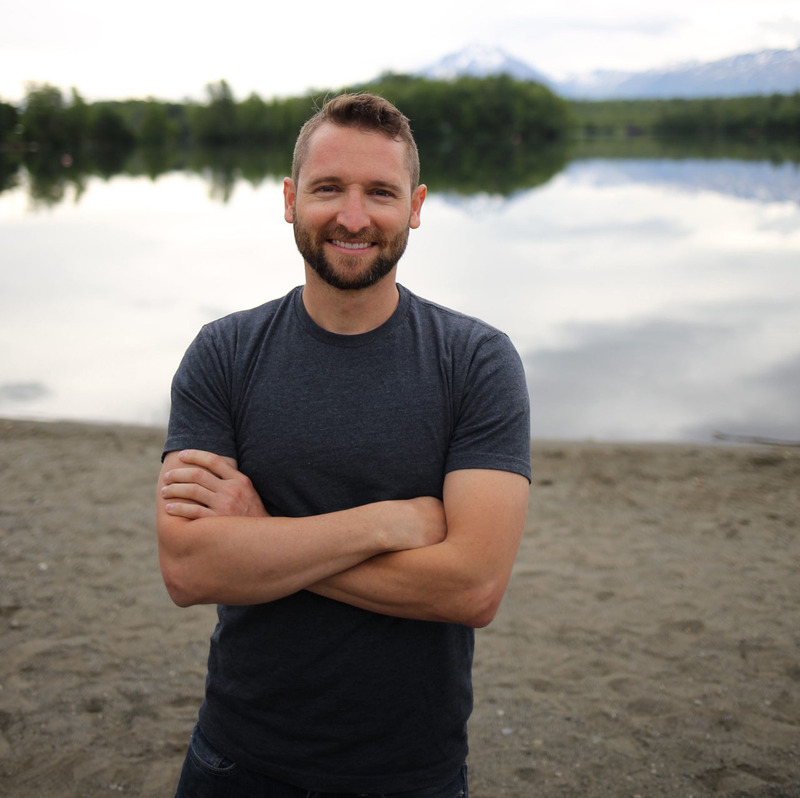 He has received in depth, hands on training in multiple fields of dentistry during his years of study and looks forward to using his knowledge to serve the Wasilla community. What Happens When You Break, Chip, or Crack a Tooth? Are Clear Teeth Aligners Right for Me? We have a variety of payment options for you. You can pay for your office visits and any of your dental treatment by cash, check, or credit/debit card at the time of treatment. We are in network with most major dental insurances. We do offer a cash discount, In-House Savings Plans and accept CareCredit. To discuss your payment options or insurance coverage, please call (907) 376-9200. Dental emergencies are never convenient or timely. At Meridian Dental, we are committed to our patients’ dental health no matter what time of the day or night it is. If you are a current patient, and need an emergency dentist after regular office hours, please call us at (907) 376-9200.